You and your family’s health is very important and for this reason you can’t just entrust your pool cleaning and maintenance to just anybody. Your pool needs professionals to take care of it to eradicate bacteria and other disease carrying organisms completely. Pool cleaning is not for novices or amateurs. 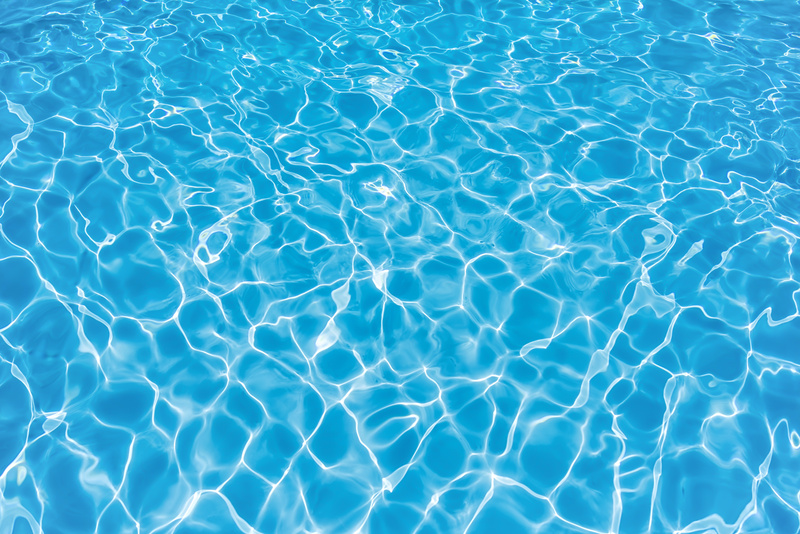 We at Pool Services Fort Lauderdale are offering our expertise to help maintain your pool’s cleanliness. Our experience in handling pool cleaning and maintenance has spanned several years, all of which have greatly profited our customers. Pool Services Fort Lauderdale will not only make your pool water clean, we will also help you save on your structural pool maintenance through our timely inspections and repairs. Our professional pool maintenance approach at Pool Services Fort Lauderdale is more about conducting preventive or precautionary measures on your pools. We make the necessary rehabilitation before some of your pool structures get damaged. 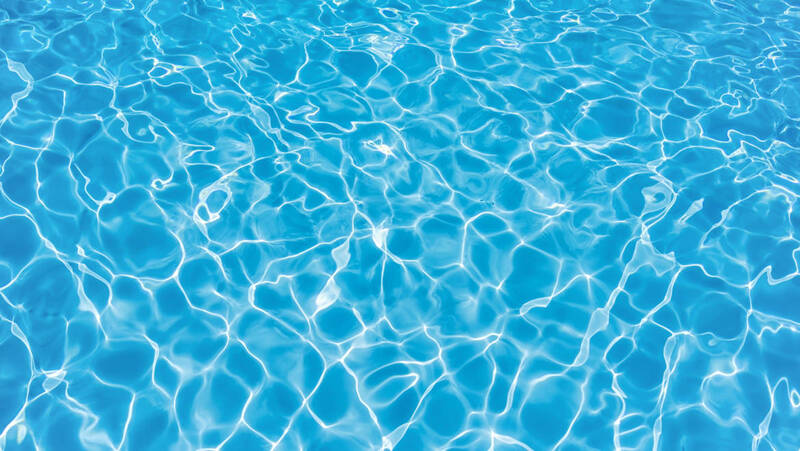 This way there’s no need to stop using your pool for extended periods of time due to unexpected pool defects. We may be able to save some parts of the damaged segment and you don’t need to replace the entire thing. Our Pool Services Fort Lauderdale preventive maintenance measures have helped prevent accidents from happening due to timely restoration jobs. Pool Services Fort Lauderdale maintenance system is one way of preserving your investment to the maximum. Owning a swimming pool requires a big amount of money. And what better way to protect your financial exposure than ensure that your pool is always at the top of its prime. 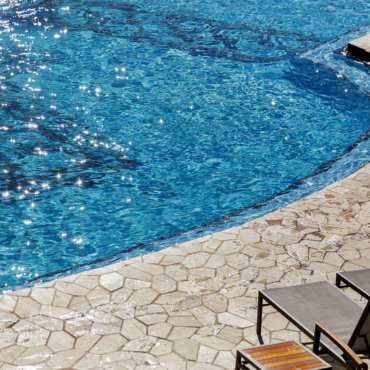 An excellent maintenance delivery will not only keep a pool in the state of constant readiness but will help extend its natural life for a long time. Pool Services Fort Lauderdale will guaranty that it will. Pool Services Fort Lauderdale always provides the perfect cleaning and maintenance commitment. We’ll clean your pool so that you won’t have to do it. We know that you’re busy with your business affairs, not to mention taking care of your family. So it’s up to us, Pool Services Fort Lauderdale, to do the cleaning for you. Aside from the usual maintenance and cleaning chores, Pool Services Fort Lauderdale will always keep an eye of possible problems that may arise and affect your pool’s usefulness. This is beside the preventive procedures that we do directly in your pool. There are outside influences that may compromise your pools cleanliness and structure such as the presence of big trees near your pool. Pool Services Fort Lauderdale will suggest trimming your trees to prevent a lot of leaves, twigs, and branches from finding their way into your pool. We we’ll also recommend pet barriers to discourage your pets from swimming in it. Another useful advice is not to plant flowering plants, shrubs, and other decorative flora very near the pool. If you’re fond of using fertilizers on them, these may find their way into the pool water causing algae to propagate quickly turning your blue pool water into green. This requires a major clean up and we at Pool Services Fort Lauderdale are up to it. But it’s better to take precautionary measures to prevent it from happening.